In all things there must be a beginning. The modules we offer allow you to assess and then address the Chinese market with the best chance to succeed. 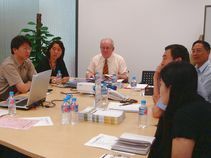 You might not be a beginner in China, audit/diagnosis is still essential for us to perceive at best your issues and to explain them precisely to our Chinese teams and to other local partners. Language and writing are weird? How much shall we invest in China? How should we sell in China? How could we buy from China? How high the risks of copying and which protection? First and foremost, it is essential for us to get to know your business and understand your expectations. For this purpose, we visit you on your premises, analyse strengths and weaknesses of your company regarding the Chinese market, so as to assess whether a development in China is both feasible and desirable. At the same time, we take the opportunity to introduce to your team the main Chinese cross-cultural matters, bringing you the keys to easier decode local ways and habits. Before you get into China and start your business, you have to get a good picture of the Chinese market key features. 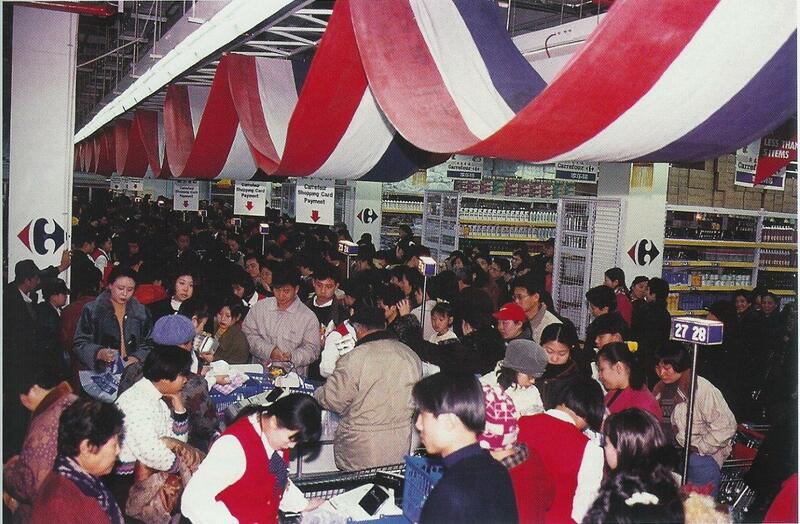 China remains certainly a growing market, but a much competitive and much courted one. It is difficult to access China because of its remoteness but even more because of its culture and their business practices, quite odd to us. Debriefing meeting at the end of mission in order to measure feedback and to give strategic advice. Because each company is different, with their own specific project, we provide tailored missions to match their needs and expectations. assistance in your setting up (support for the creation of your Chinese subsidiary or joint ventures, search for your location…). 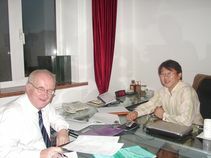 At each step of your project (market survey, mission preparation, on-site backing, follow-up…), we take the time to assess with you the progress of your action in China (positive aspects and issues to be improved) and give you advice on the strategic approach to carry out so that your project might develop durably for the best. Because every company is different and has its own project, we propose missions adapted to its needs and expectations.